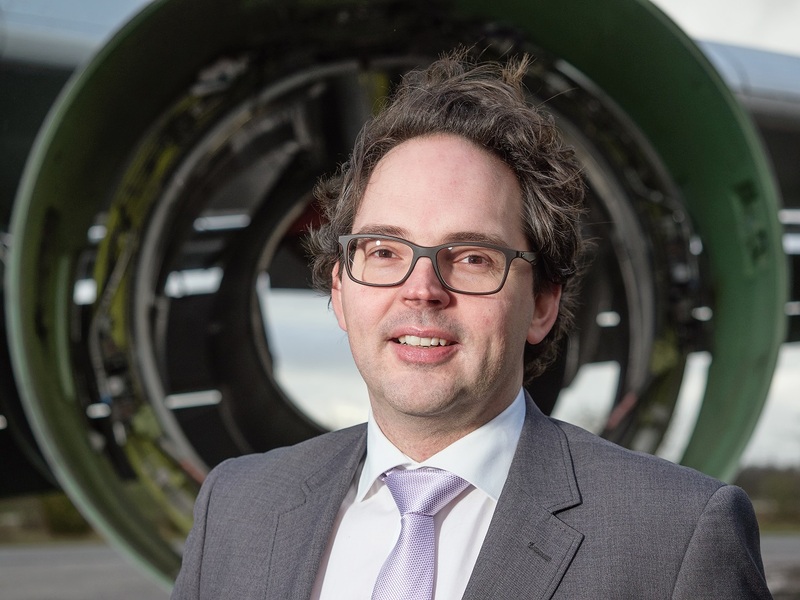 Aircraft End-of-Life Solutions (AELS) is the example of circular economy in the Twente region in the Netherlands. 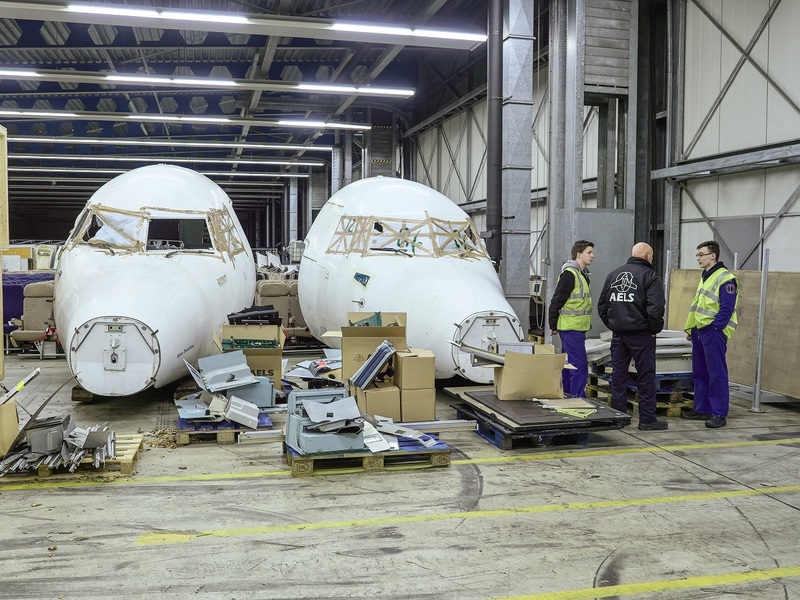 AELS dismantles airplanes from all over the world, after which the different parts are being reused. Last April, thousands of interested parties watched an Airbus A340-300 touch down on Twente Airport. 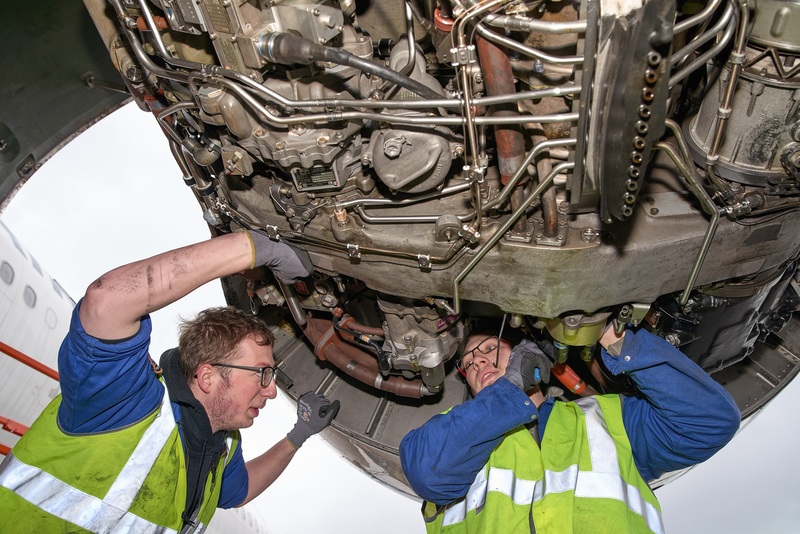 This twenty-year-old plane is the first aircraft that is dismantled by Aircraft End-of-Life Solutions (AELS) on Twente Airport. 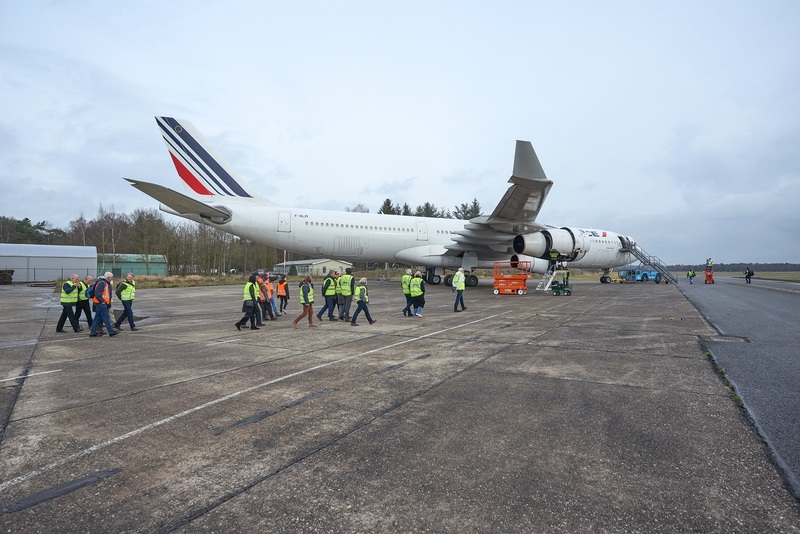 A specially formed team of technical specialists dismantled the Airbus A340-300 in just about three months. AELS has disassembled over fifty aircrafts already since 2006. The Airbus A340-300 is the first so-called wide-body airplane that was purchased privately. Twente Airport, with its long runway and on-site facilities, is suitable for the disassembly of aircrafts of that size. Oost NL supported AELS with the financing of and negotiations with the site. AELS is a fine example of circular economy. 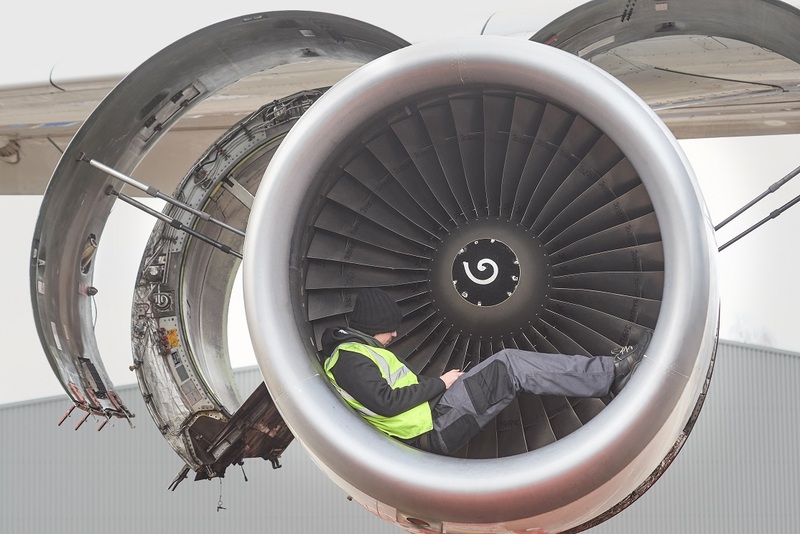 Instead of parking old planes in the deserts, useful systems are tested and qualified for reuse as spare parts and residual materials are recycled. 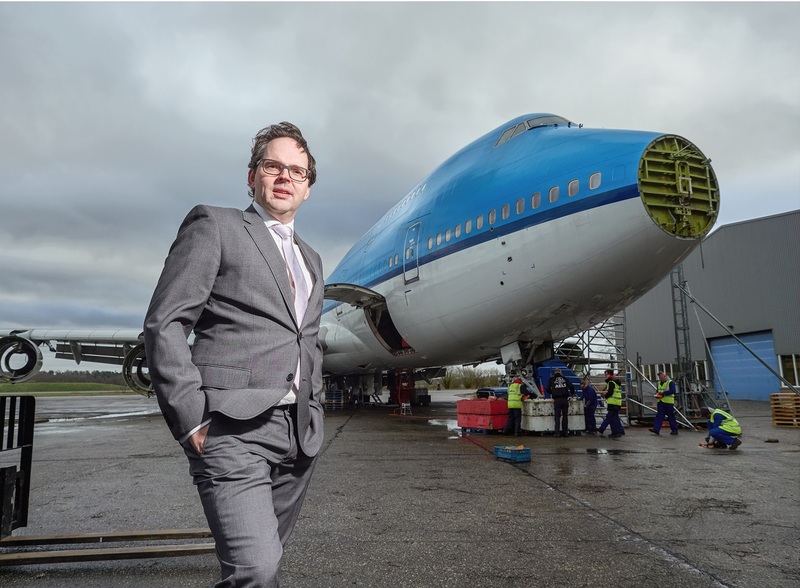 The Innovatiefonds Overijssel - of which Oost NL is fund manager - and Aalberts Investments have taken an interest in Aircraft End-of-Life Solutions to support the growth of this activity in Twente.